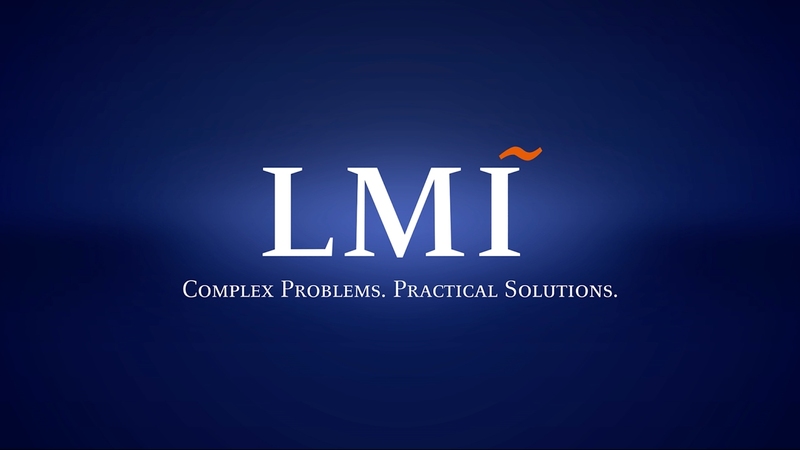 LMI is a place where you’ll be welcomed, respected and valued. Our employees get the chance to be part of something big. Every day, talented employees are teamed up to experiment, learn and make a difference on the most important government projects. At LMI, it’s about meaningful work and big careers. Jani Smith is a multi-faceted, smart, talented young professional who isn’t afraid to take on new experiences if it helps her figure out where she wants to go in life. During her last year of policy school, LMI was lucky to have this dynamic and driven professional accept a job as a participant in our Graduate Fellows program.